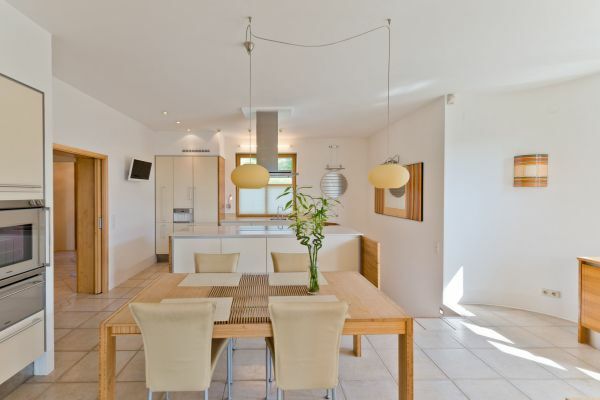 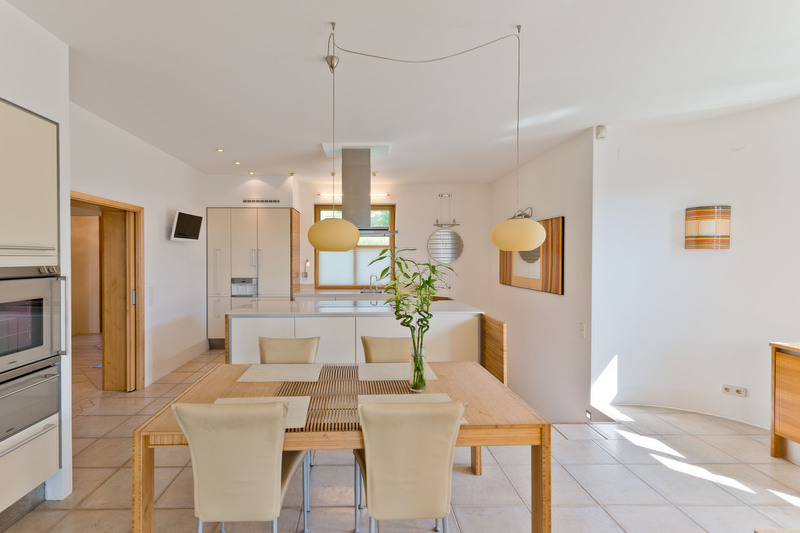 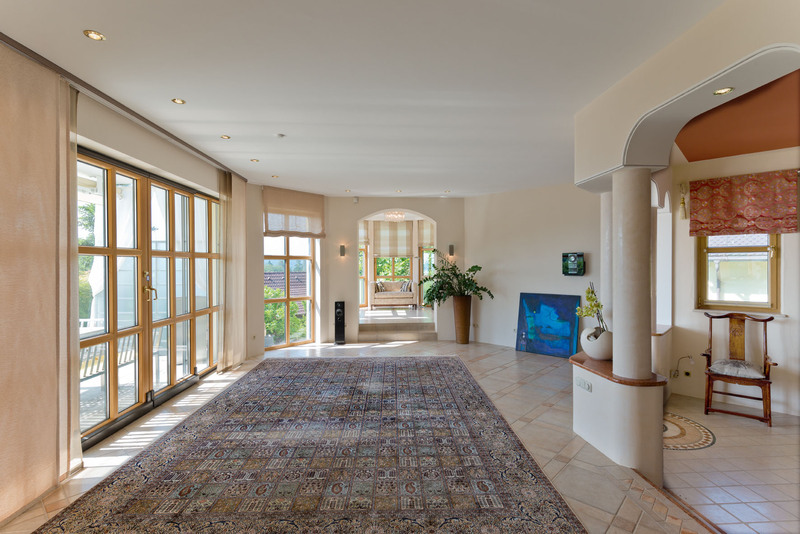 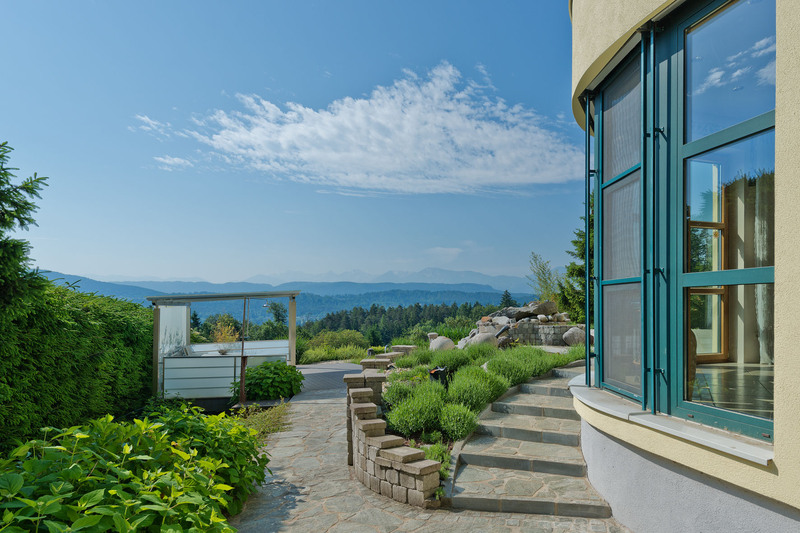 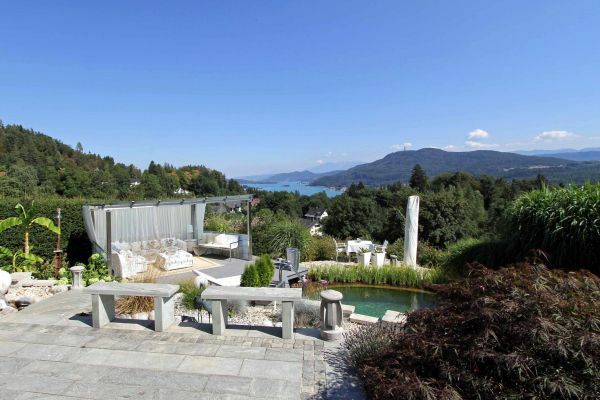 This generously proportioned, exclusive architect-designed villa is situated on the north shore of Lake Wörthersee, in the midest of nature, but still only a few minutes from Velden. 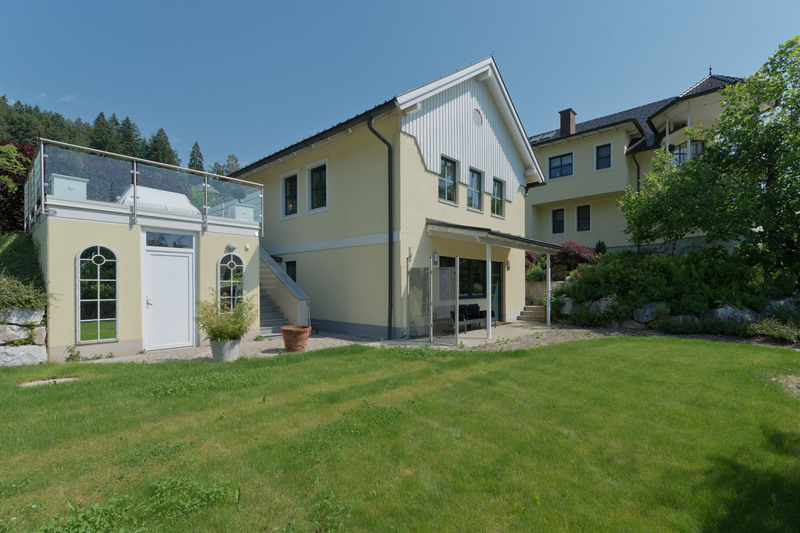 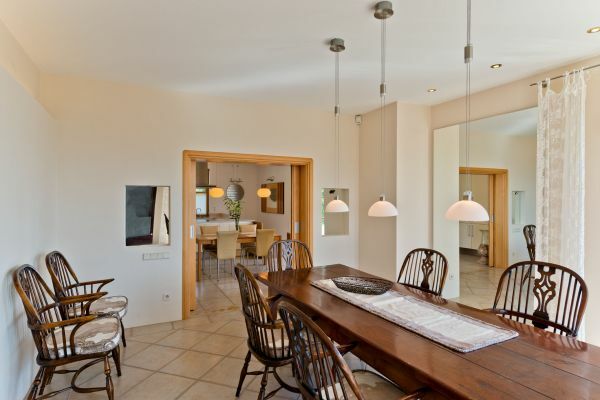 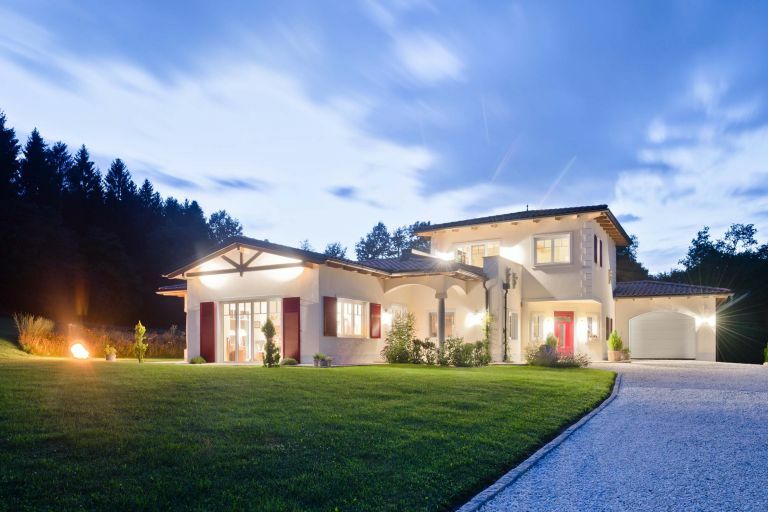 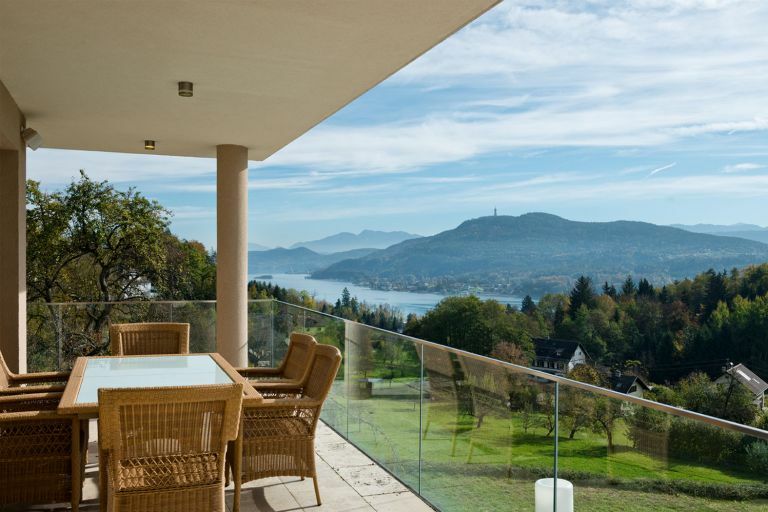 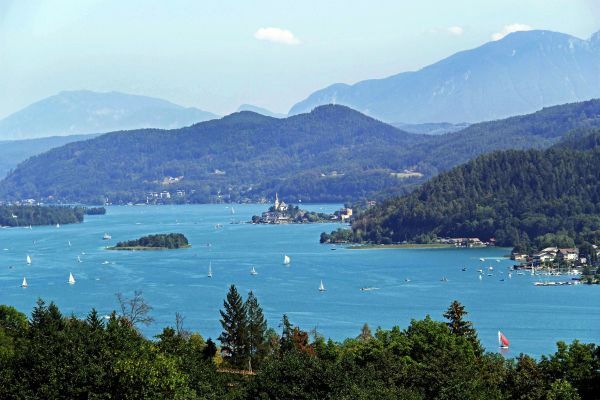 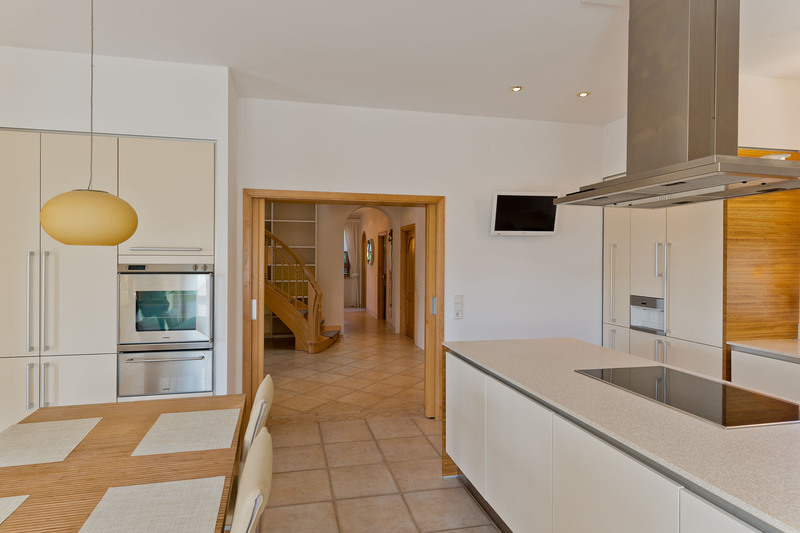 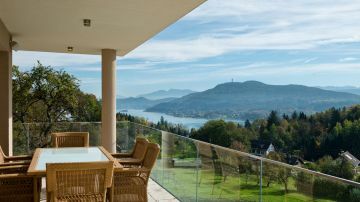 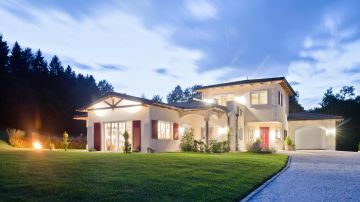 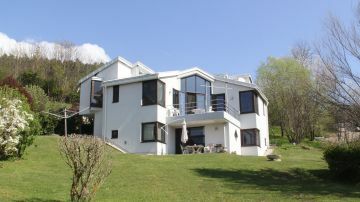 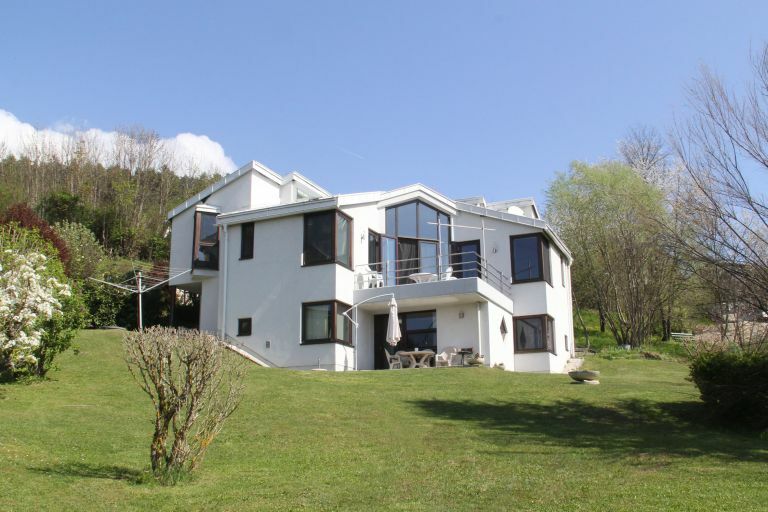 The plot is for the most part not overlooked and allowing one to enjoy the highest degree of privacy and a breath-taking view of Lake Wörthersee, as well as the surrounding mountain world of the Karawanken range. The Wörthersee lake shore is about 1.5km away and Velden town centre (Casino) about 4.5km.